The AUTHENTICALLY SCULPTED COLLECTION is made with hard woods staying true to natural forms thus creating practical art pieces for home, hospitality or office. 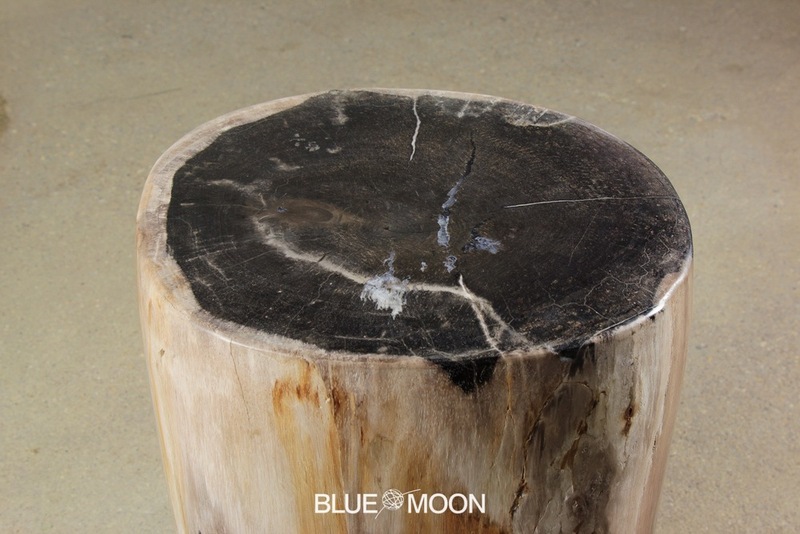 Authentically carved by nature, finished by craftsmen and created with traditional integrity by artisans. The beauty is timeless. One of a kind items from this collection are now available for in store or over the phone. 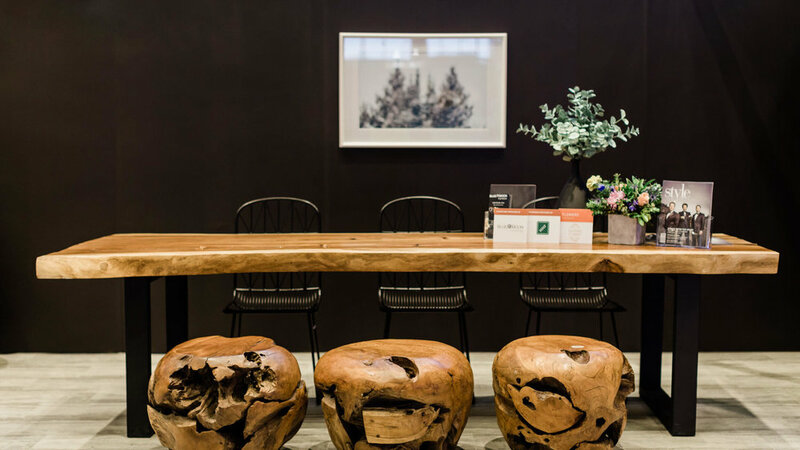 The Majestic Tables are sculpted from single slabs of wood. The contours honour the authentic form of the tree. These spectacular tables are guaranteed to inspire a sense of awe. 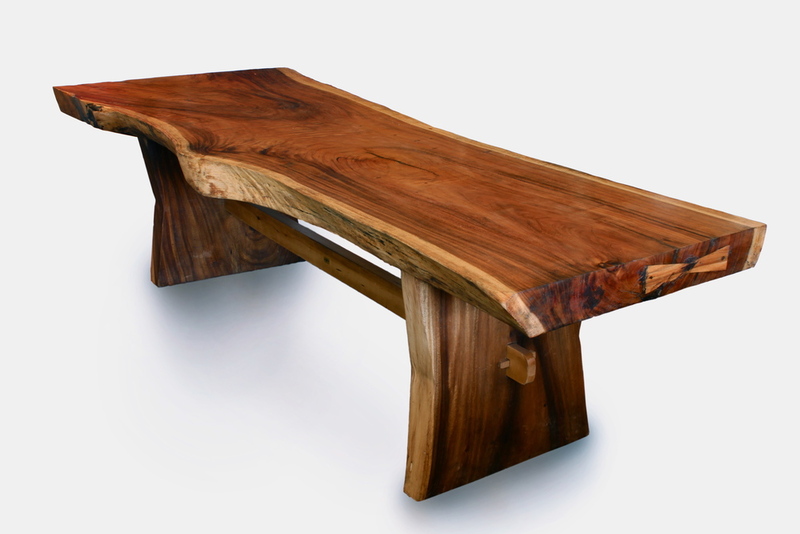 These Live Edge pieces are environmentally responsible, created from the fast growing renewable hardwood, one of the 500 species of Mahogany; Suar Wood. 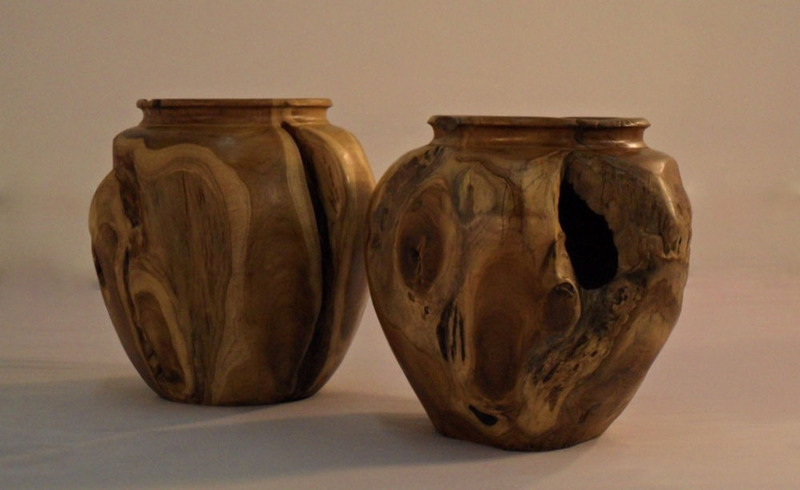 Teak Root are sumptuous pieces of solid teak, carved and sanded to a smooth touchable finish. The raw teak roots are salvaged and extracted from the harvested teak farms where it will be burned as refuge or transformed into art. As it ages the wood will develop cracks along it's natural inclusions and continue to expand and contract with environmental conditions. The Petrified Wood is the result of thousands of years of transformation. When wood is buried under a cover of volcanic ash for millions of years it metamorphose into quartz crystal This process insures the intricacies of the wood are maintained, the grain, the shape, the age rings are perfectly preserved. Thes pieces are a tribute to what has past while brining beauty into the future.